Our company has been providing professional office cleaning and maintenance services to the business community in London and the Covent Garden area since 1919. Millards Cleaning Services Ltd founded by Major Millard in 1919. with a group of ex soldiers returning from WW1. Awarded BS EN ISO 9001:2000 quality assurance in 1994. One of the oldest and most well established Office and Window cleaners in London. The company has always concentrated on providing a personalised cleaning service to our clients in the City and West End, who have recognised the benefits of Millards Cleaning Services Ltd being close at hand. Environmentally Friendly Office Cleaners which take advantage of Electric Vans and company Bicycles. In 2015 Millards became a member of the Living Wage Foundation. 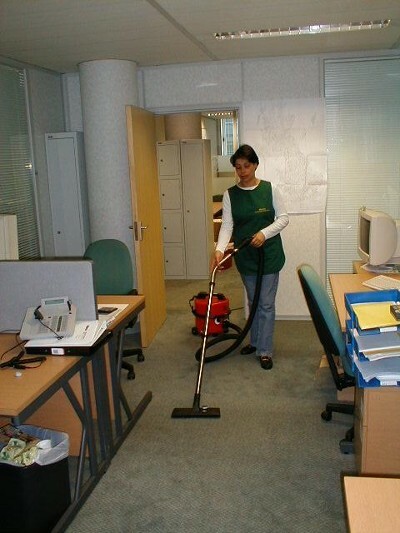 Our company has been providing professional office cleaning and maintenance services to the business community in London and the Covent Garden area since 1919. Our highly-trained and well-supervised staff uses only state-of-the-art equipment and environmentally friendly cleaning products. Our supervisors make frequent on-site visits and are easily reached if you have additional needs. We provide you and your company with fast, friendly, reliable, uniformed staff that will uphold your company’s professional look and feel. Contracts are welcome, as are one off cleans, daily cleans, weekly or monthly cleans. We will empty the bins and replace with fresh bin liners, polish desks, vacuum floors, sanitize phones, wash down walls to remove stains , clean skirting boards, dust blinds, clean tops of door frames, whatever you need cleaning just specify the service and we will do it. You won’t be disappointed. This service includes vacuuming carpets, desk polishing, V.D.U. cleaning wiping down all window ledges etc. Our cleaners are trustworthy, and any equipment or material of a private nature will be safe. Millards Cleaning is one of the few companies to retain a dedicated, long serving directly employed workforce. Our aim is to provide through a fully trained workforce a customer focused service to exceed client requirements, on time, at a competitive price and without compromising on standards of work or the quality of the materials. Millards Cleaning is a privately-owned professional cleaning company that has provided personalised and quality cleaning services for over 85 years in the Covent Garden area. Our cleaning programs emphasize personalization — daily, weekly, or monthly — since each business has different needs. Our highly-trained and well-supervised staff uses only state-of-the-art equipment and environmentally friendly cleaning products. Our supervisors make frequent on-site visits and are easily reached if you have additional needs. We provide you and your company with fast, friendly, reliable, uniformed staff that will uphold your company’s professional look and feel. Contracts are welcome, as are one off cleans, daily cleans, weekly or monthly cleans. We will empty the bins and replace with fresh bin liners, polish desks, vacuum floors, sanitize phones, wash down walls to remove stains , clean skirting boards, dust blinds, clean tops of door frames, whatever you need cleaning just specify the service and we will do it. You won’t be disappointed. 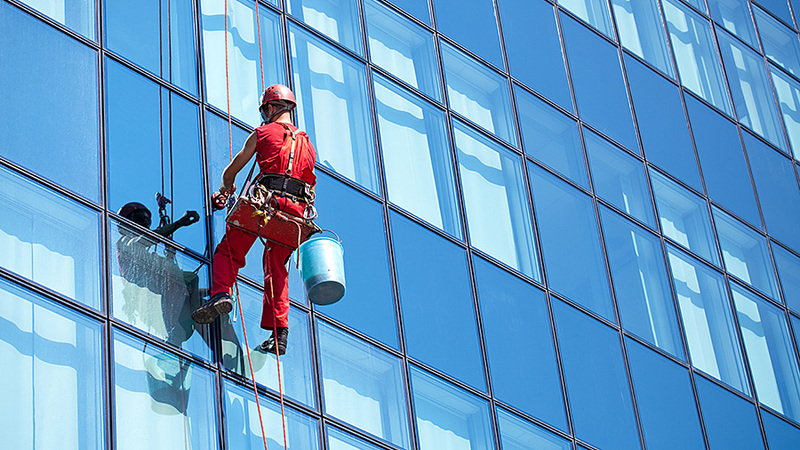 We are able to provide quotation turnaround times for our cleaning services that surprise most of our potential clients, which also indicates the speed of close management support that 1919 Office Cleaning, can provide office and window cleaning in central London.